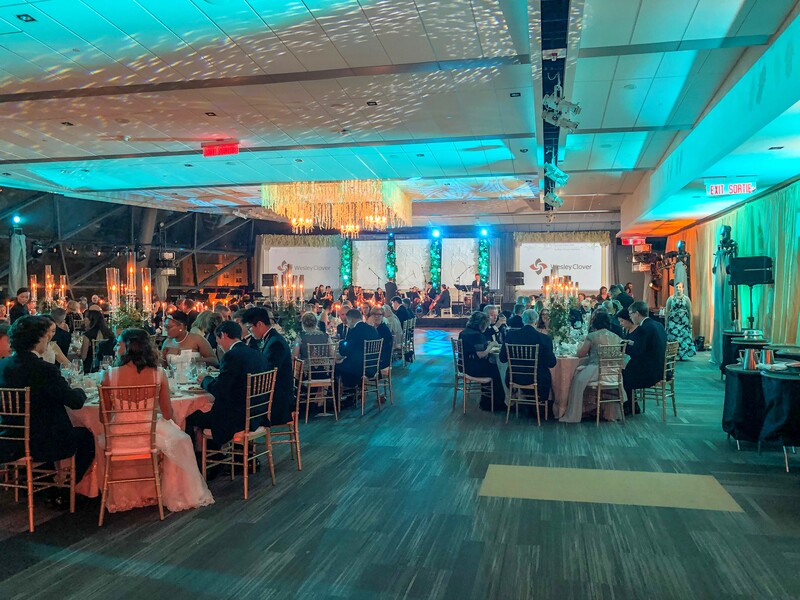 Did you attend the 2019 Vienesse Ball in Ottawa? 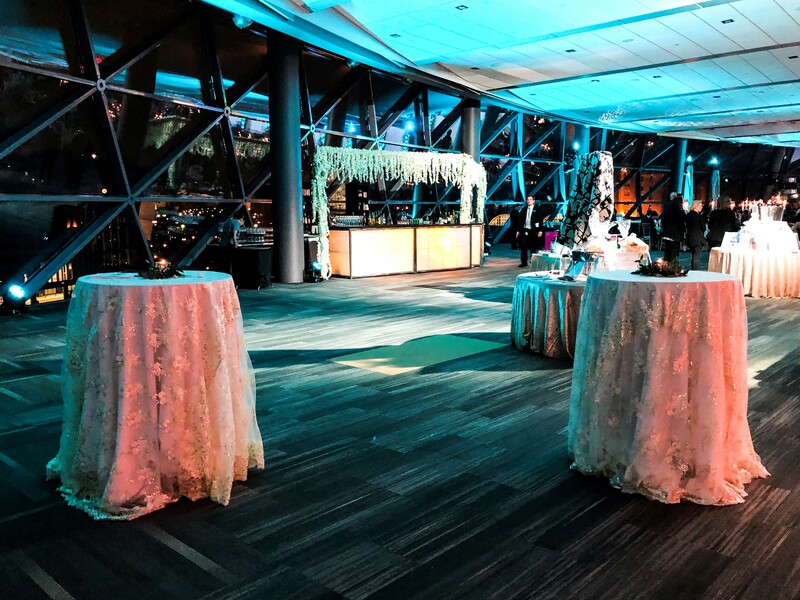 Ottawa Special Events is still collecting ourselves from incredible providing all the rentals for the 2019 Vienesse Ball in Ottawa! They had a little bit of everything we do! 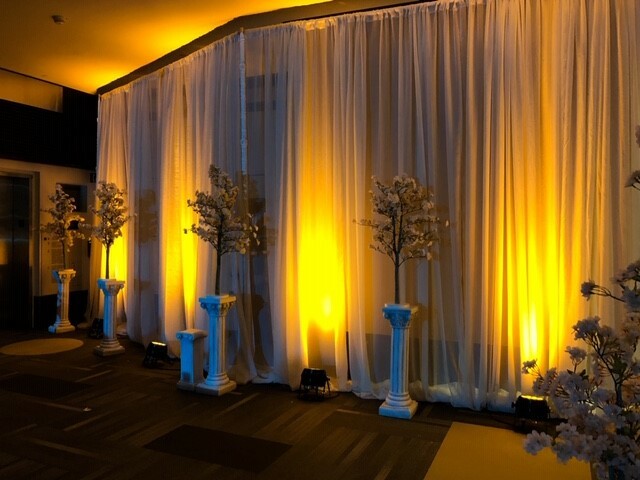 Projectors, audio, lighting, pipe and drape, decor, chiavari chairs and more. 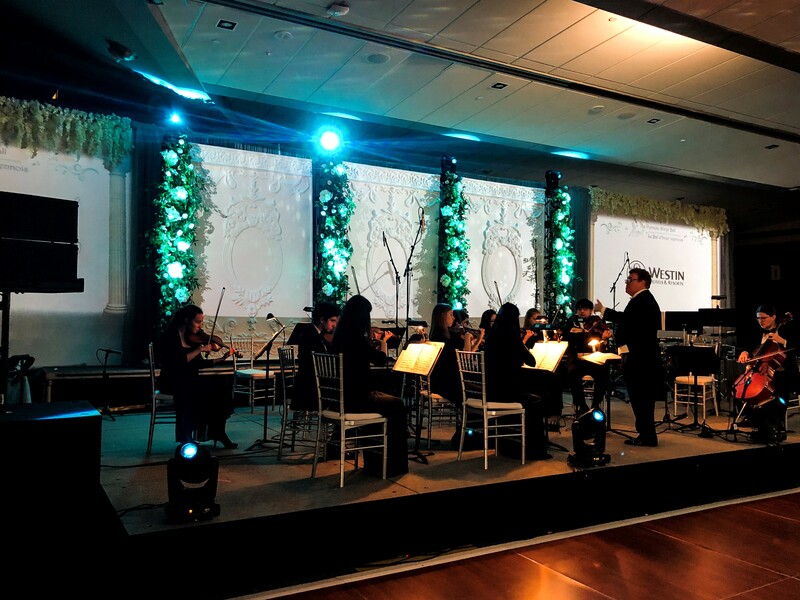 We are truly grateful that the biggest shows in Ottawa, trust us for all of their rentals.